Plot: A father and daughter form an unlikely songwriting duo in the summer before she leaves for college. 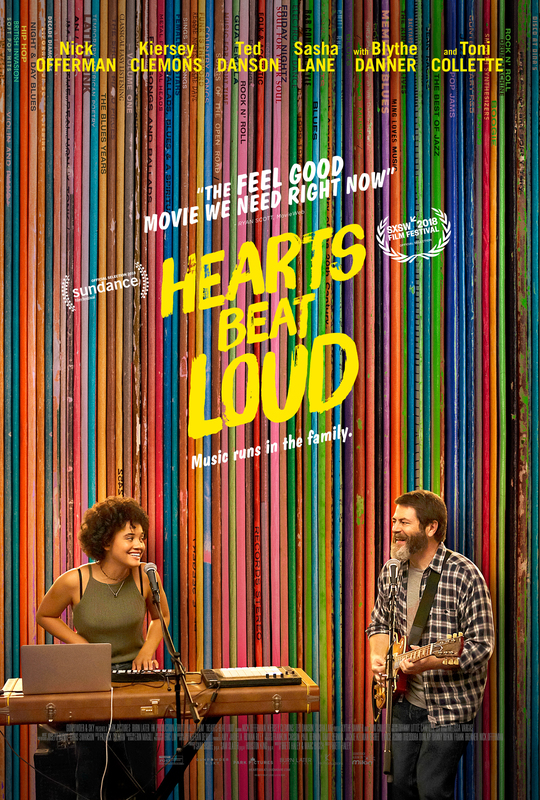 Hearts Beat Loud (2018) in 1080p, encoded with x265 in HEVC and AAC 5.1 English, with subtitle! Encoded using the time consuming 2 pass, 10 bit color at 4400 kbps, from a Blu-ray source, for the highest quality possible.